Whether we are talking about reconstructive plastic surgery or cosmetic surgery that aims at improving an individual’s appearance, this field of medicine was invented to offer people a better quality of life. Unfortunately, cosmetic surgery sometimes fails. And if it does and we are talking about a doctor’s mistake, then this is considered cosmetic surgery malpractice in Maryland and you have the right to seek justice. As cosmetic surgery is often expensive, we understand that a failed surgery can be devastating – this is why you need to contact a personal injury lawyer from Maryland and try to recover damages so that a careless mistake doesn’t affect you for the rest of your life. Among the most common types of cosmetic surgeries, you can find breast augmentation, rhinoplasty, liposuction, abdominoplasty, eyelid surgery and face and neck lift. 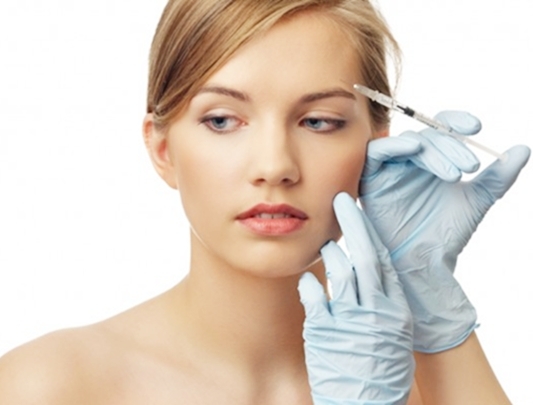 All these procedures aim at improving somebody’s appearance and self-esteem. Of course, if you are unhappy with the result of your surgery because the doctor made a grave mistake that caused visible deformation to your body or face, then it shouldn’t be a problem to argue in court that the doctor’s negligence has affected your quality of life. Most patients who decide to sue for cosmetic surgery malpractice, based their claims on the appearance of scarring, complications from anesthesia, infections, nerve damage and, of course, aesthetic damage. If you have been the victim of cosmetic surgery malpractice, it is your right to reach out to an Annapolis injury lawyer and seek compensation. Your way of living shouldn’t be affected by the person who was supposed to bring a positive change in your life. With the help of a top Annapolis injury attorney, you can file a claim against the negligent doctor and receive justice. Contact the best Annapolis injury lawyer at (443) 569-3950 or write to us at [email protected]. We offer a free initial consultation so that you can find out what chances you have at recovering compensation.